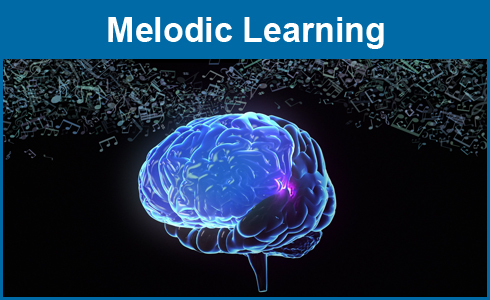 TUNE into READING uses the rhythm and melody of song to engage students in a fun singing game, while helping to improve essential reading skills. Specially written songs are aligned to the common core standards and are leveled for reading difficulty, strategic vocabulary, and comprehension. 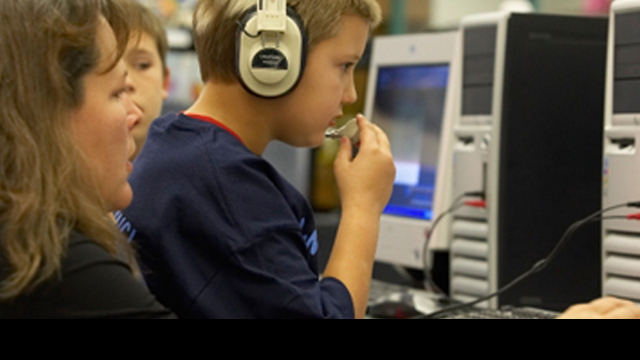 Students enter the program at their individual level and work on grade-level and age appropriate content. 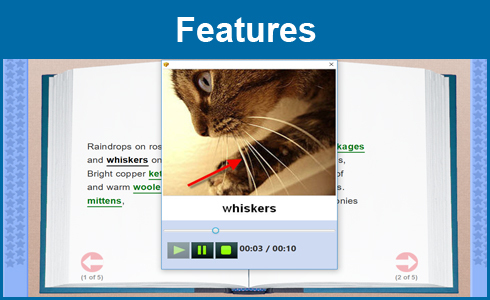 Derived from major nationally used lists, clickable words are defined using auditory and visual aids. The TiR Teacher Portal gives educators the ability to monitor student progress, provides feedback, and helps pinpoint areas where each student struggles through a variety of instantly accessible reports. Combining the effectiveness of repetitive oral reading with the fun of rhythm and melody, this program makes student want to use TiR. Reading becomes a game, and students have fun while developing critical literacy skills. Unique songs cover a wide range of topics and subjects. Students can circumnavigate the globe with Magellan, learn why mathematics rock, or even discover how the Band-Aid was invented.